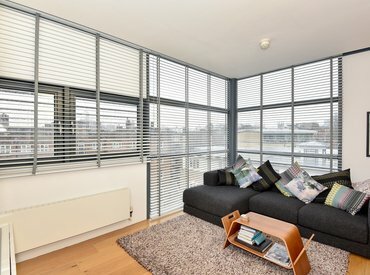 A spacious two bedroom, two bathroom apartment on the third floor of this very popular and convenient modern development with its own balcony and located close to the vibrant Bermondsey Street. 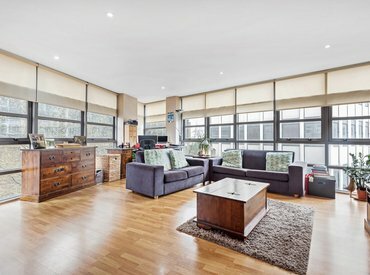 A superbly presented two double bedroom, two bathroom apartment on the fourth floor of this modern apartment building. 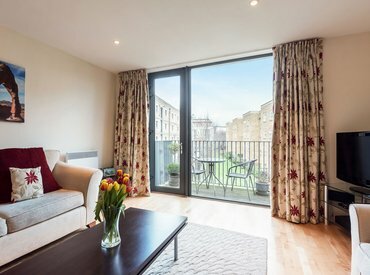 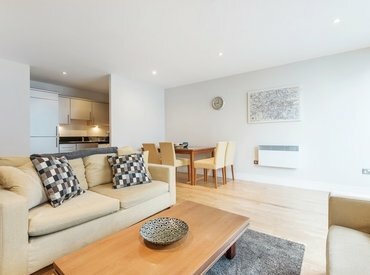 Situated on the corner of Melior and Weston Streets, the apartment is literally moments from London Bridge station. 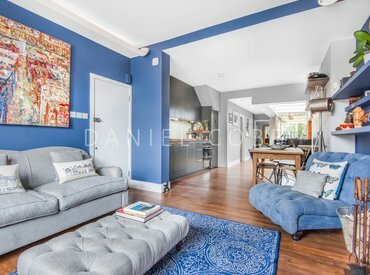 A stunning two bedroom duplex apartment on the top two floors of this secluded gated development, with its own private terrace and located close to The Shard, London Bridge station, Bermondsey Street and Borough High Street. 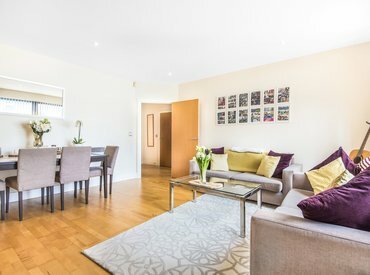 Fantastic two double bedroom apartment with a LARGE SUNNY TERRACE. 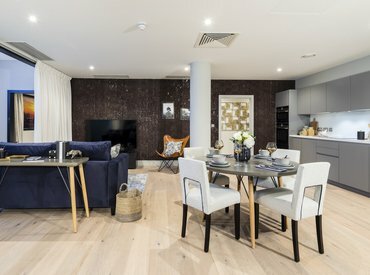 It also benefits from two secure underground parking spaces and is within the Congestion Charge zone. 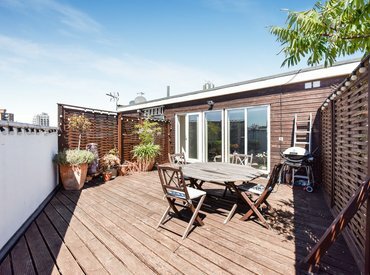 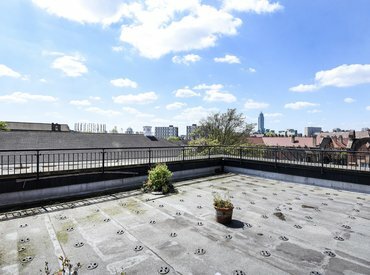 A bright and spacious, quietly situated, top floor apartment with a great view and in excellent condition. 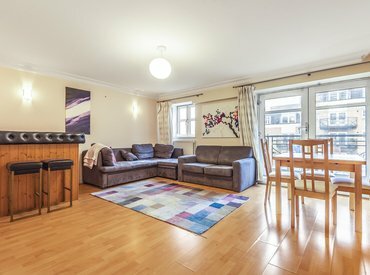 Offering two double bedrooms, a generous living space, separate kitchen, two bathrooms, private balcony and secure underground parking.